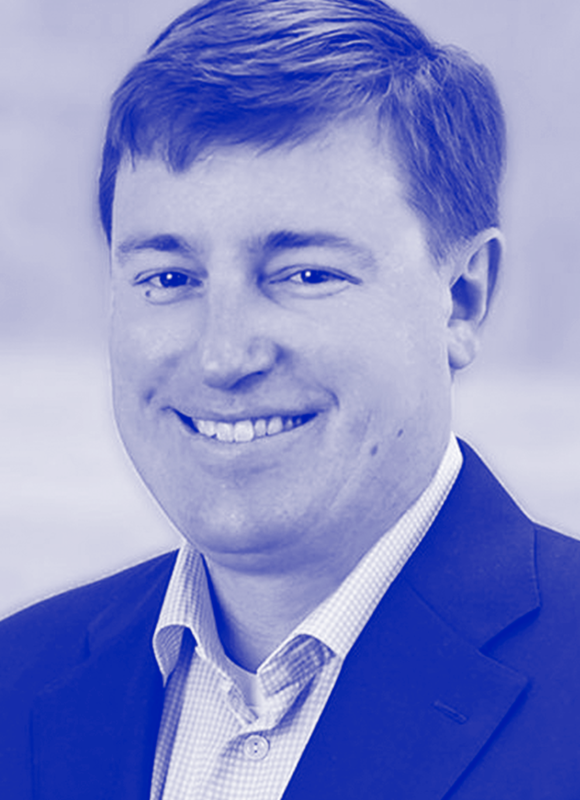 Ross Croley is an established CEO and the visionary behind many successful technology-centered endeavors including digital marketing agencies, software companies, and private equity. Currently, Croley is the founder and executive chairman of Ministry Brands, Property Brands, and Therapy Brands. After he started Ministry Brands in 2012, serving as the CEO, it grew into a company valued at more than $1 billion in just five years. It was successfully recapitalized three times from 2015 to 2016, with the last recap at more than $1 billion, which won Large Market Private Equity Deal of the Year. Since founding Ministry Brands, Croley has founded software leaders in multiple industries, including real estate, behavioral health, government, and vacation rentals. He has completed more than 150 acquisitions, ranging in price from $3 million to $300 million, in the past 36 months. He also advises and invests in software companies through his firm Greater Sum Ventures.